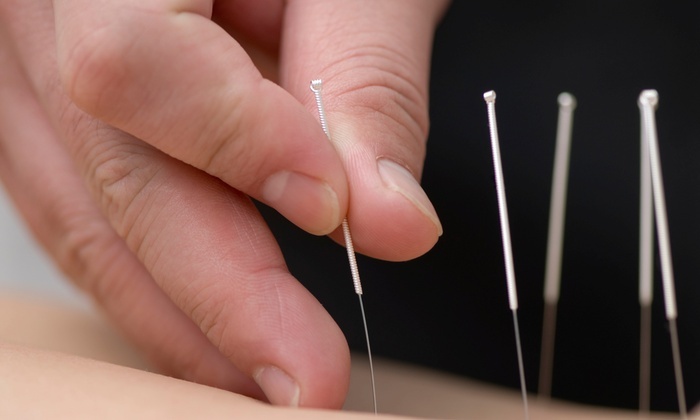 Acupuncture can treat chronic pain through various methods. Distal point acupuncture can effectively reduce pain while allowing a patient to move the affected area of the body to determine if the treatment is taking effect. The use of local points and/or trigger points can release tight muscles, increase circulation, and reduce inflammation locally.